Earn yourself some free heroes. 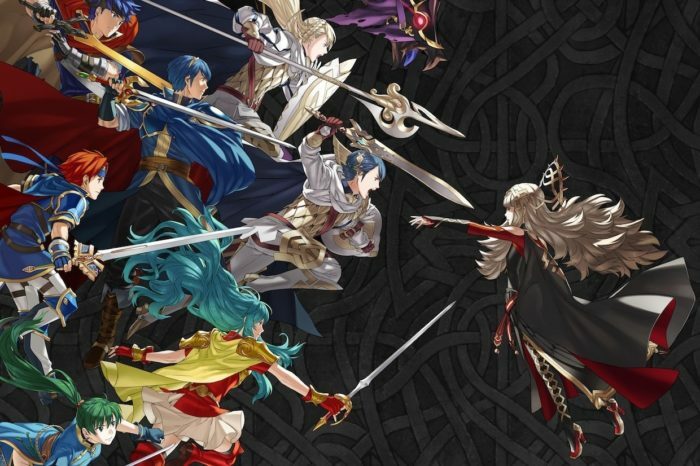 One of the ways Fire Emblem Heroes players can obtain characters without using orbs for summons is through the Hero Battle events. Found inside the “Special Maps” section of the battle menu, Hero Battles have two variants: Normal and Hard mode. The former contains enemies at level 5 and requires 5 stamina, while the latter is at level 15 and takes 10 stamina. Beating the battle on normal rewards a 1 star version of whatever character is listed on the banner, while hard mode gives you a 2 star. While this may seem menial, these lower tiered characters are still quite helpful. For example, a number of players only received physical damage characters after summoning their first set of heroes. Sophia, who was the Hero Battle reward for launch day, gave players a way to quickly dispose of heavily armored units. Also note that the battles do not stack, so players won’t be able to farm multiple copies of a character. Some of these can be very useful on a team if one doesn’t have a higher starred alternative. While Stahl is a sword user, one of the most populous class types at the moment, he is also a cavalry unit, allowing him to move up to three spaces. Olivia is another sword user but is the only dancer currently in the game, with the ability to grant an adjacent ally an extra turn. With that in mind, do make sure to complete your daily Hero Battle. At the least, unwanted characters can be sent home as fodder for extra feathers.